designed to put - maximum power to the pedals. 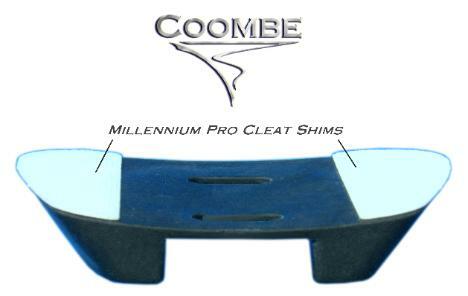 depending on which cleat insert is used. strain than the once traditional red-line positioning. or blue line axle positions. which shoe they are installed on. center to the outside, away from the crankarm. will float 3 degrees towards the crank from center. ride with one foot heel-in and the other heel-out. floating beneath the foot, not pressing up into it. while providing greater arch and ankle support. the lower legs fresher for the running stage. 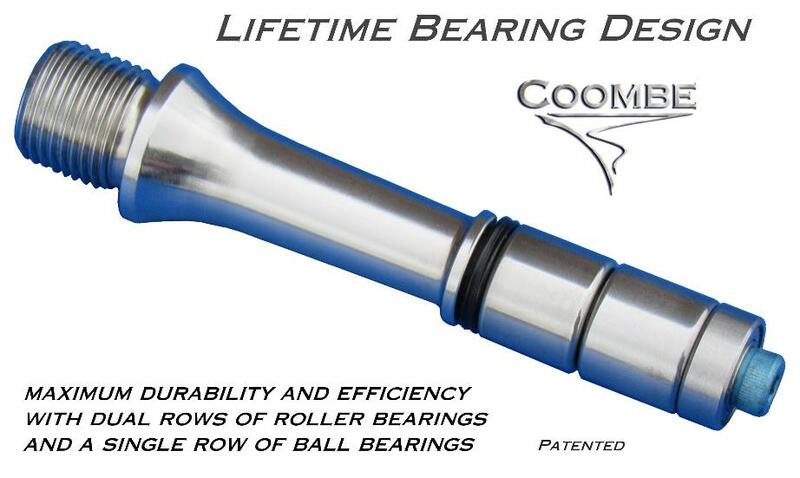 * Note: Longer axles with 58.5mm or 61.5mm Q Factors (with the 3mm spacers) are also available. compared to any high-end pedal systems on the market today. spared in building the world's finest pedal system. 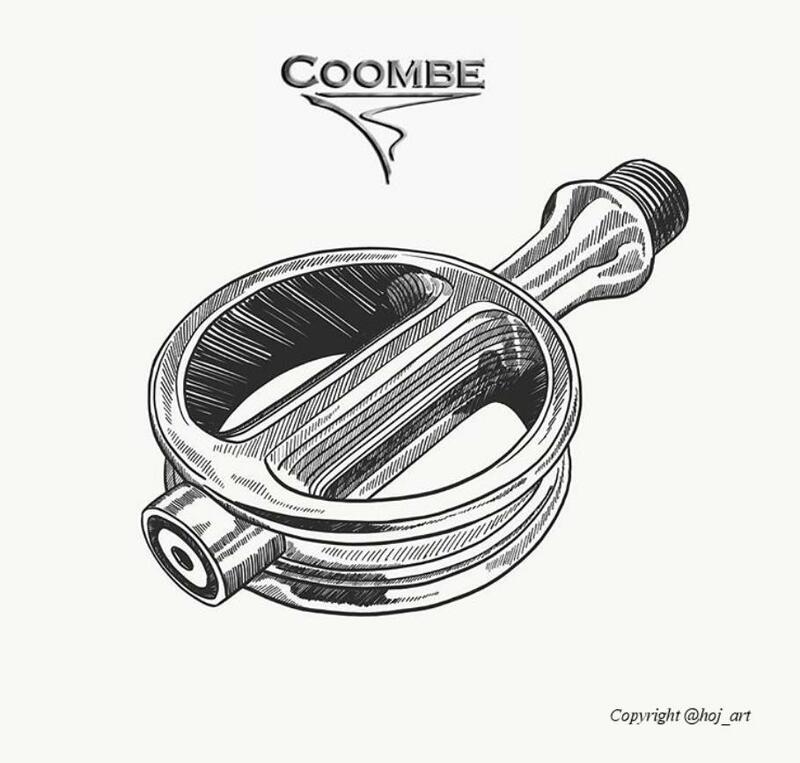 built to last for the lifetime of the pedals, with minimal maintenance. directions, to reduce the risk of injury in the event of an accident. the pedals, as commonly occurs with competitors' pedal systems. designed and sculpted to be both walkable and aerodynamic. and debris, making them suitable for occasional off road use. materials and workmanship. Normal wear is excluded. simply return the pedals to us to receive a full refund, minus shipping costs. Please view the on-line instruction manual prior to ordering, and contact us if you have any questions. of the dual sided pedal body. 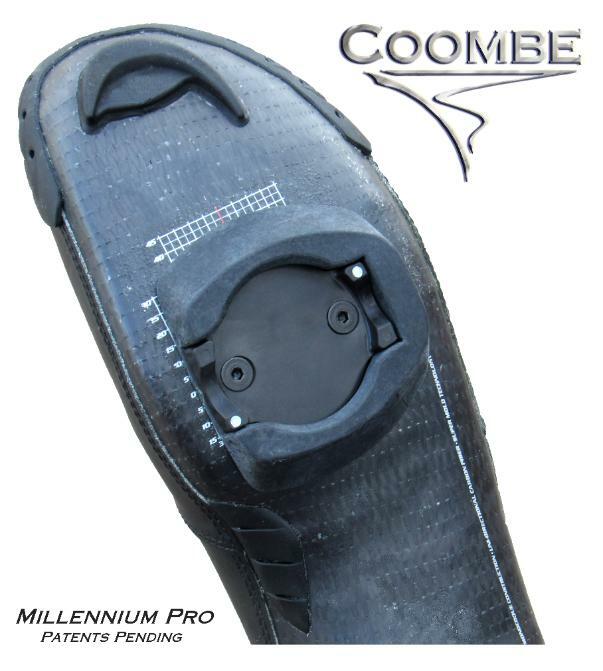 walking/retention pad to the sole. with the rims on the pedal body. shoe they are installed on. 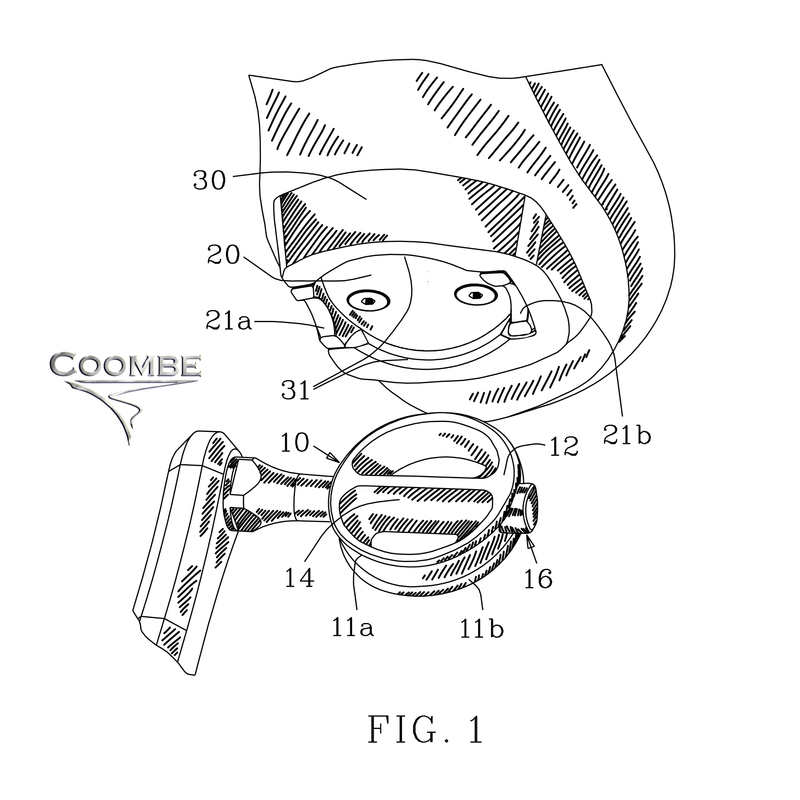 same insert would be installed on the opposite shoe, thus putting the lower white dot to the outside. cleat, beneath the ball of the foot, thus reducing how far in or out the heels move per degree of float. 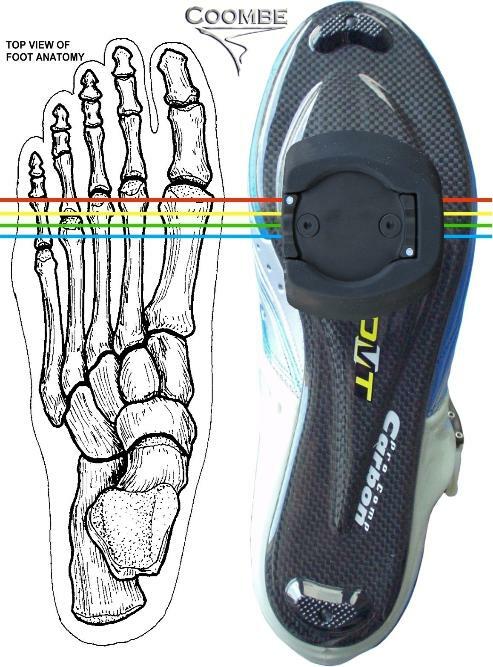 and Shimano, which position the float pivot point in front of the ball of the foot, closer to the toes. connection, providing maximum power transfer without any clicking or creaking. dry cleat lube to make it easier to engage and disengage the pedals during the first few rides. 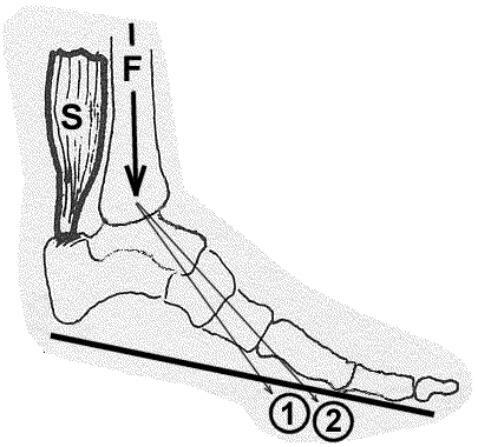 the heel-in/out float range is positively stopped, because the downward force prevents further rotation. This can be beneficial in a sprint where there may be a tendency for excessive heel-in/out movement. force to cam the cleat up and away from the pedal body. 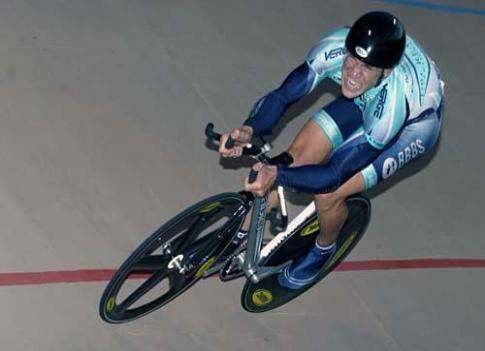 However, the pedals can also be disengaged by rolling the cleats sideways in a supination manner. This "roll out" method of release is quite natural with practice and potentially safer in an accident. The best way to do this is to push the knee a little to the outside, then roll the foot to disengage. to floating even when they are dry lubed. releasing from other pedal systems. an outer row of ball bearings. only carry the relatively low, side to side, thrust loads, thus providing balanced loads on the bearings. 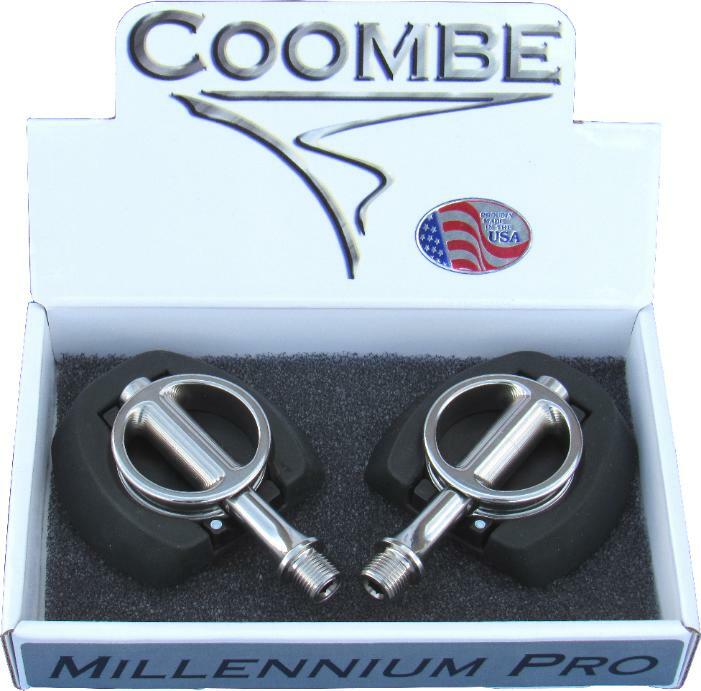 more than double the load carrying capacity of most other pedals systems on the market today. greater efficiency, with less deflection under load, than most other "high end" pedal systems. weight savings is more than offset by the energy lost due to the increased flexing of the axles. who ride with one foot heel-in and the other foot heel-out. Note: the "Track" pad is only recommended for very strong riders. to shoe soles having more curvature. 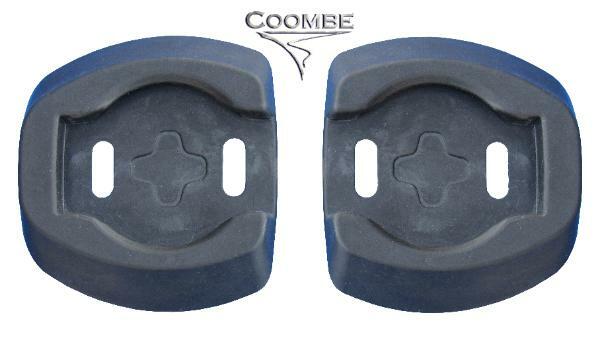 lifespan of the cleat pad. keyed to stay in place. 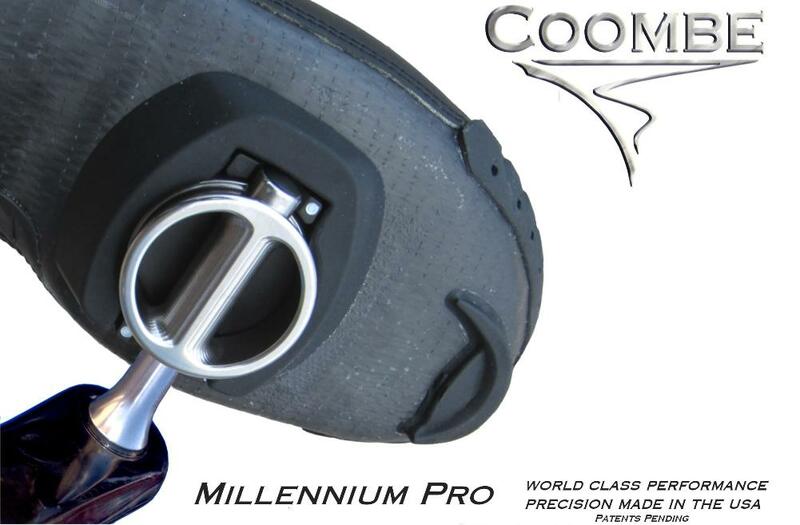 Click here to view the MILLENNIUM II pedal page. Thank you for visiting! Please contact us below with any questions or comments. to increase the Q factor when desired. Longer axles are also available as described further below. about every two to five thousand miles, depending upon the conditions, the bearings will last for life.